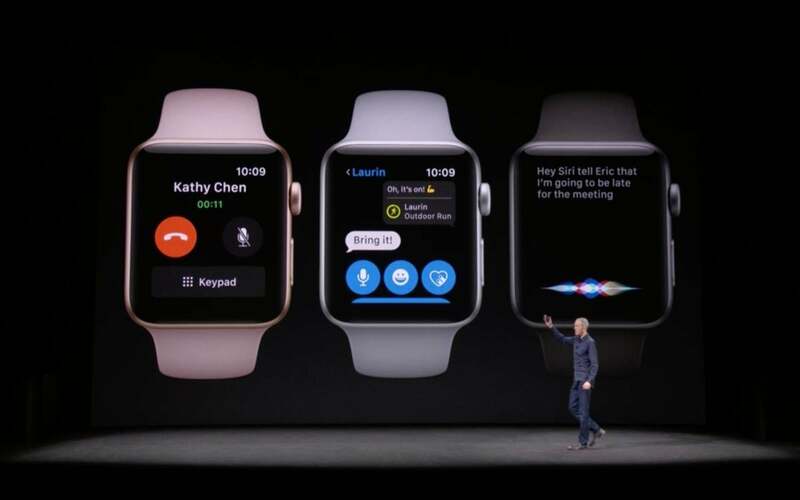 The new Apple Watch Series 3 features cellular connectivity, so you can can get calls, messages, alerts, and more without your iPhone. 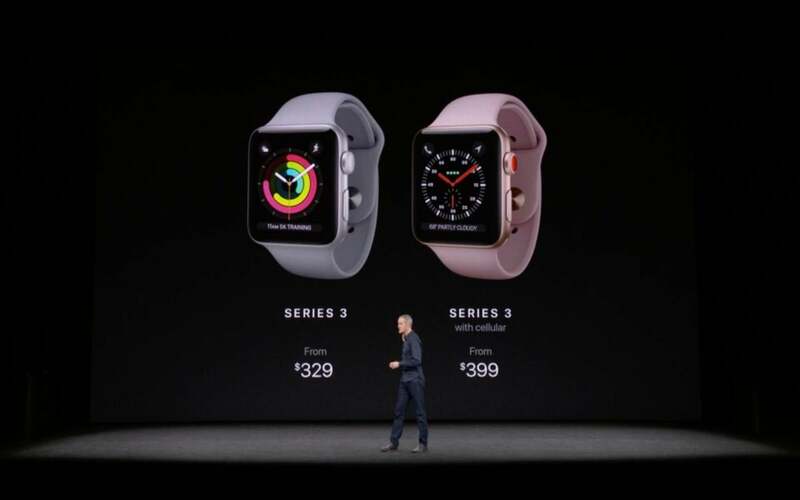 Apple Watch Series 3 starts at $399 with LTE. 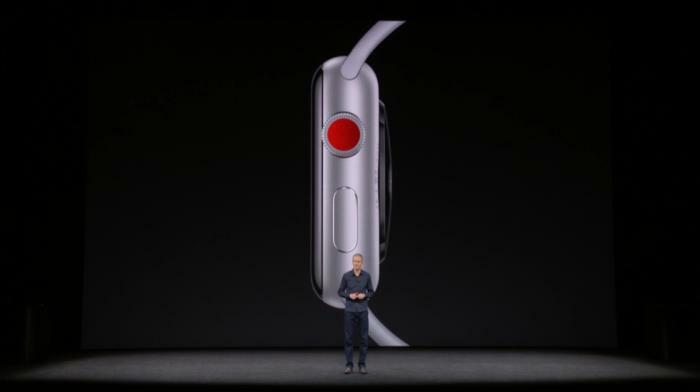 Apple Watch Series 3 will be available for preorder on Friday, September 15 for delivery on September 22. 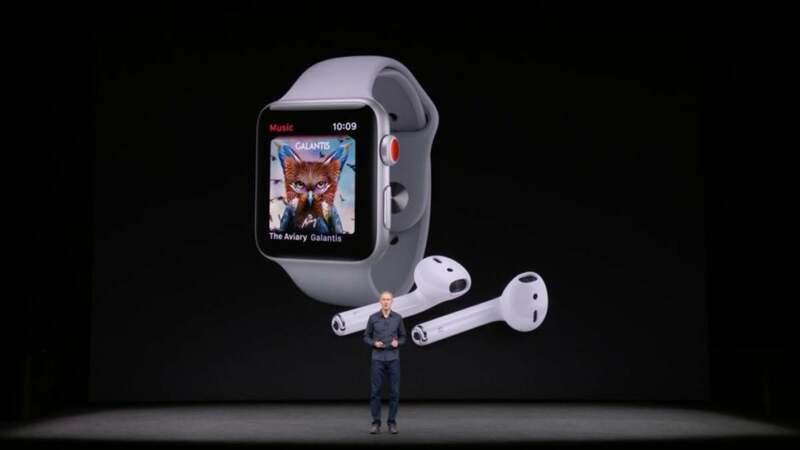 It starts at $399 with LTE connectivity and $329 without it. The Nike Plus models won't ship until October 5. 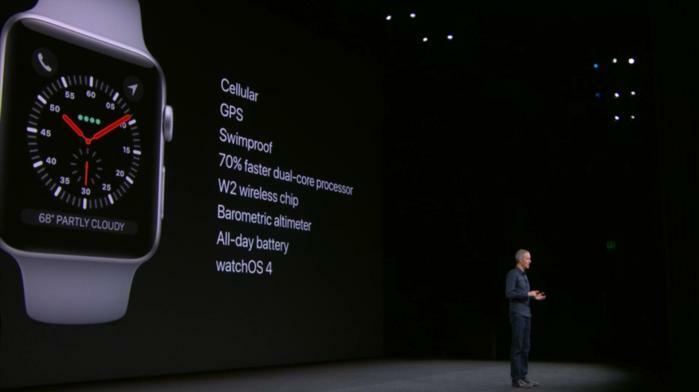 Additionally, Series 1 watches will still be available, starting at $249.